Treasure the four-legged creatures in your life and give them your best. They offer so much friendship and love and ask for so little in return. Here are two photos; one is a photo of my little brother and me with our family dog Banjer. We got Banjer when I was a year old and he died when I was 18. In some ways, he was like another brother, ready to protect against any enemy. 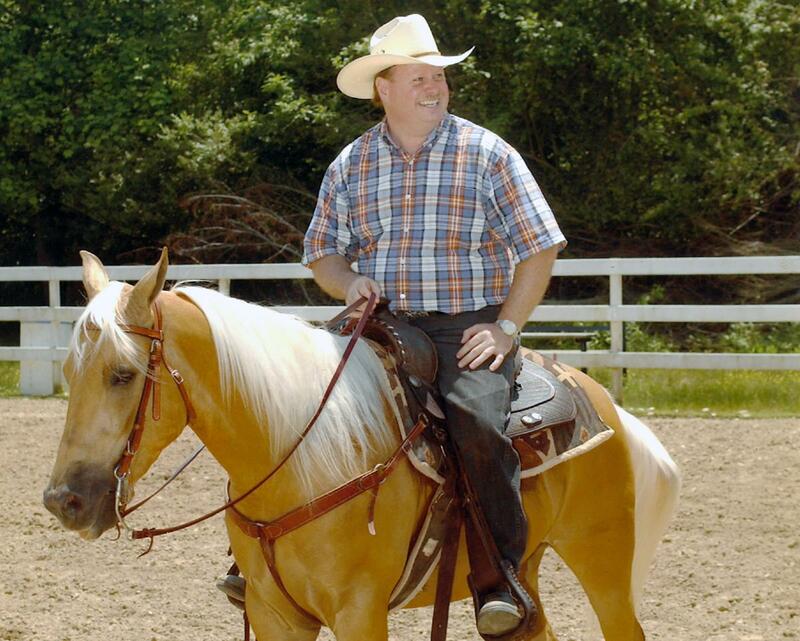 The other photo is of me on my horse, Cutter. He was born in my arms in May, 2000. For the last 14 years, he’s provided many hours of companionship. I’m grateful for each one! Join me from the start of my “100 Days to 50” journey by clicking here!